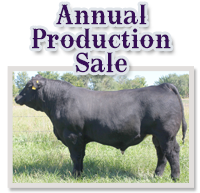 We appreciate your confidence in our cattle! Breed Leading $API and $TI. 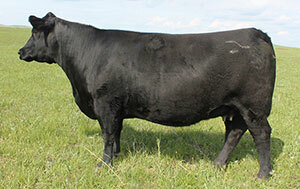 Celebrating 50 years of breeding Simmentals! Irvine Ranch is a seedstock business focused on supplying high quality genetics andservice to commercial cattleman. Our customers are in the business of producing “beef”, and depend upon genetics that work both in their operation and provide down the line value to the feedlot, packer, and ultimately a quality product for the consumer. Our customer’s livelihood depends upon the profitabilities of their cowherd. We consider our role of providing them with profit oriented genetics as a key to success. 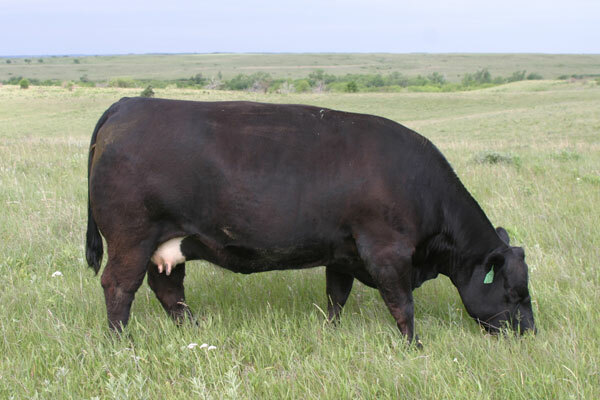 Our long term goal has been to develop a herd of cattle that calve easily, exhibit early/efficient growth, have quality carcass composition, and express maternal efficiency, while being fertile, moderate in mature size, polled, and docile. These are the traits we appreciate in our cowherd as do our customers. 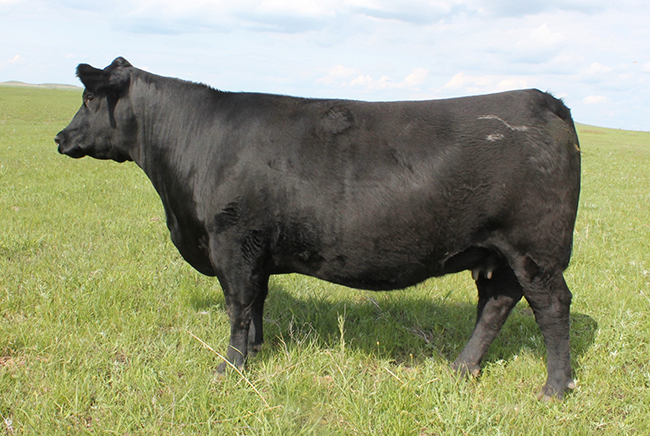 We firmly believe that today’s Simmental breed of cattle offer the best balance of these traits. The Angus breed is a perfect complement to the strengths of Simmental. The benefits of SimAngus heterosis are well documented in terms of enhanced profit potential for our customers.